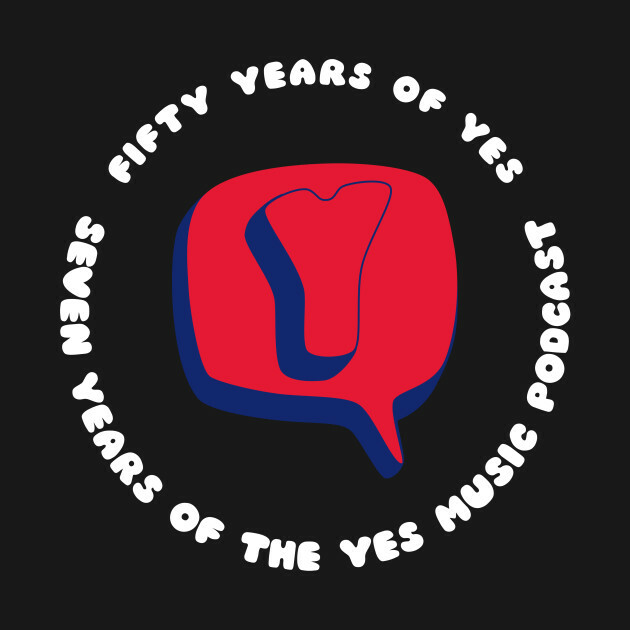 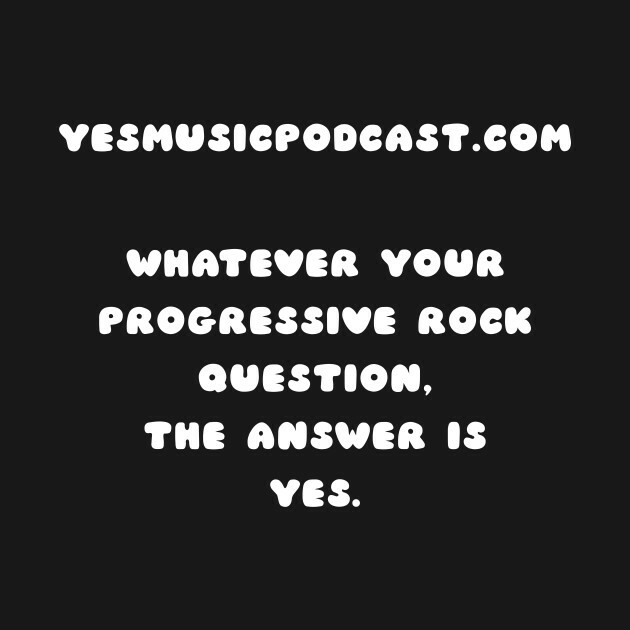 A design which commemorates 50 years of Yes and 7 years of the Yes Music Podcast. 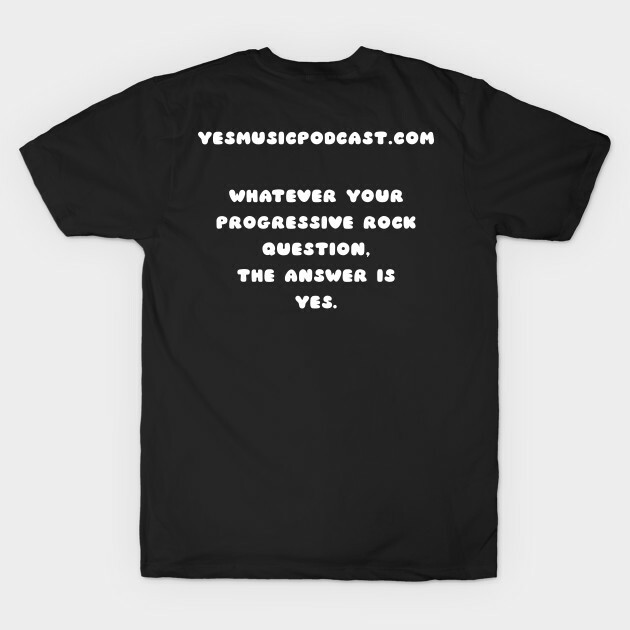 This version of the TShirt is only available for a limited time. 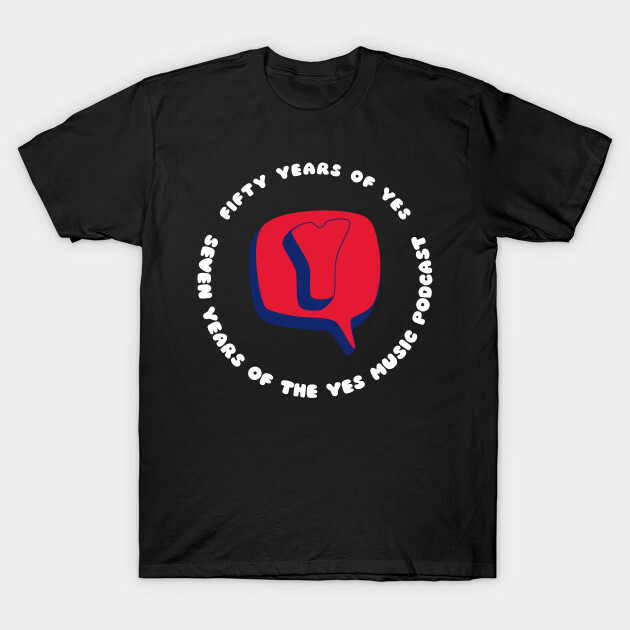 Other designs will be available in due course.